Karate Kata Makes for Real Karate Power! 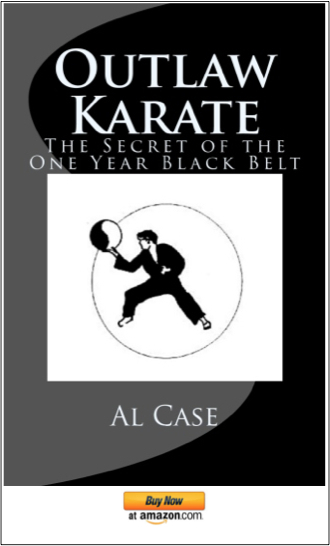 Almost any Karate Kata will generate karate power, and we are talking about hundreds of possible karate forms, including such gems as naihanchi, sanction, seisan, chinto, and so on. Unfortunately, with so many variations of these forms there have also been some deviations from the true art. 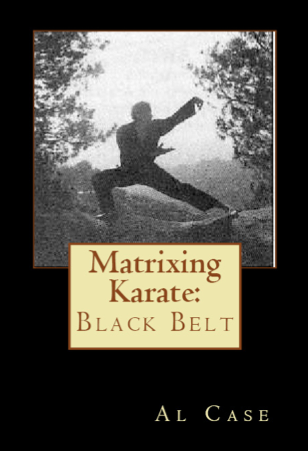 Fortunately, simple tweaks can bring these forms back into true, and resurrect the real karate power of the hard martial arts. 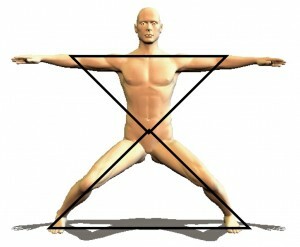 This is the thrust of the Matrix Karate course I offer, to return the arts to true power by fixing them. 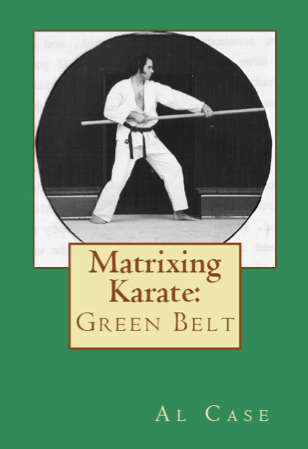 Generation of karate power is easily found through an examination of the pinans, or heians, as they are called in the Japanese, which were created by Ankoh Itosu. Sensei Itosu is thought of as the father of modern karate, and you will find his forms in Shotokan kata, isshin ryu kata, and just about every major karate system in existence. The problem with the Heian forms is that the Japanese altered the kata more for an apparency of karate power, and left out certain subtle distinctions. 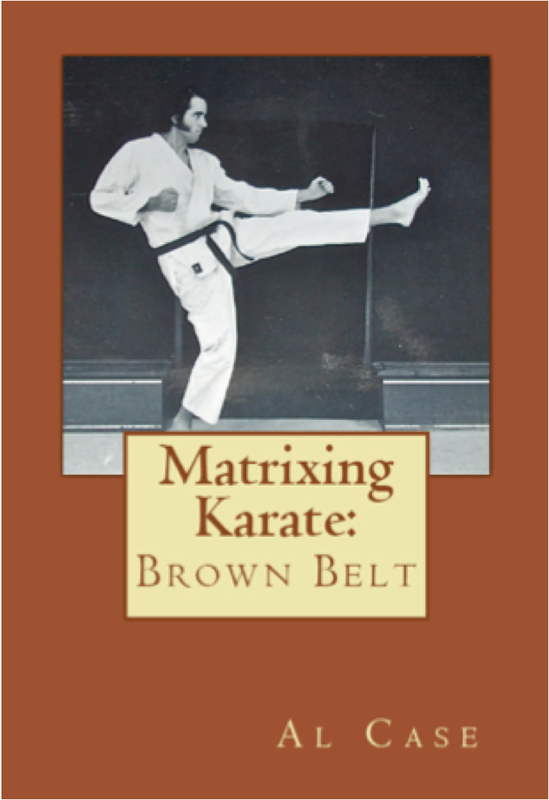 These distinctions provide all sorts of ways of developing other and kinds of karate power. 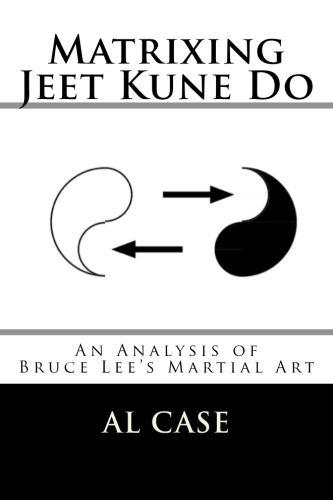 The crux of these distinctions is that Karate became more linear in concept. The idea that there is only linear power is rather short sighted, however. One does not normally create a masterpiece by sketching in black and white. Let’s examine one karate technique taken midway through Heian Godan. Assume a horse stance, swing the right palm across the body to block the other side, then shoot a left fist to that other side. This is a very combat practical karate technique, that generates immense power. 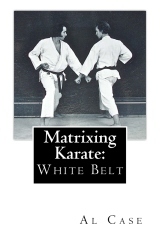 However, when you do the older versions of this karate kata, especially those found in the old Pinan variations, you will find that swinging the right hand across the body sets up a ‘swirl of energy’ inside the body. 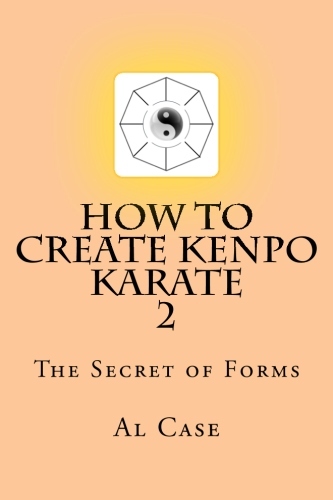 Yes, the turn of the hips and the dropping of the weight creates an apparency of karate power, but by focusing on the swirling of energy in the hips and tan tien one will find all sorts of real karate power that is easier to create, but which has more effect. This is the kind of ki power that Funakoshi had in mind when he recommended practicing a single kata for ten years. 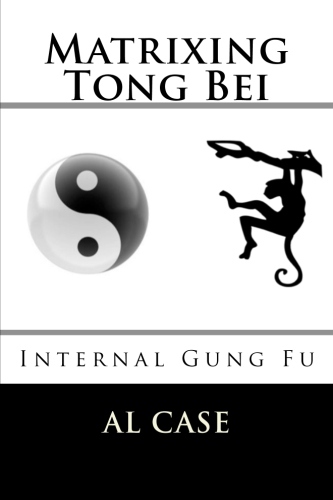 I am sure many karateka have experienced this type of energy manifestation, or can figure out how to turn the hips to swirl the energy with but a little practice. There are countless techniques like this in the classic, pre-shotokan, karate kata just waiting to be explored. 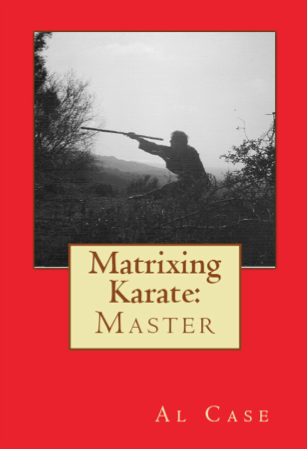 The question, therefore, becomes…can you put aside your concepts of linear power and, instead, examine every technique in forms such as Jion, Rohai, Kank Dai, and all the other forms, and find the true power available in classical Karate Kata?